Six distinctive arrangements written for and recorded by the Canadian Brass on their album High Society. 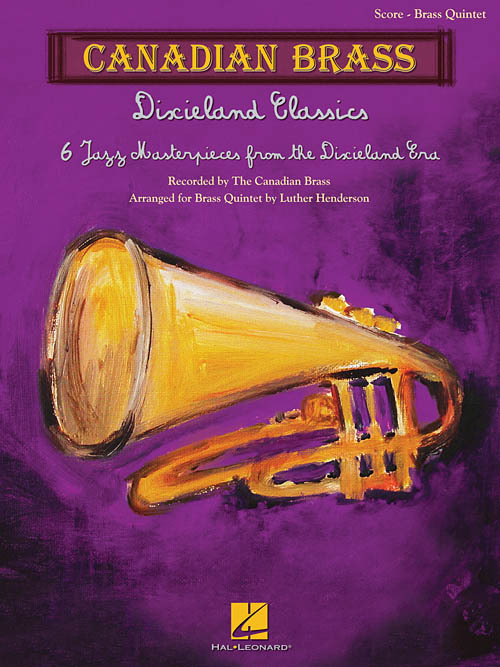 Luther Henderson captures the authentic spirit of the Dixieland style. Advanced Level.